Shady characters seem to be popping up in the mainstream media more and more regularly these days. Having discussed its signature use of the diaeresis only a few weeks ago, this month the New Yorker turns its attention to the ‘þ’, or ‘thorn’, a medieval consonant used to represent a ‘th’ sound. 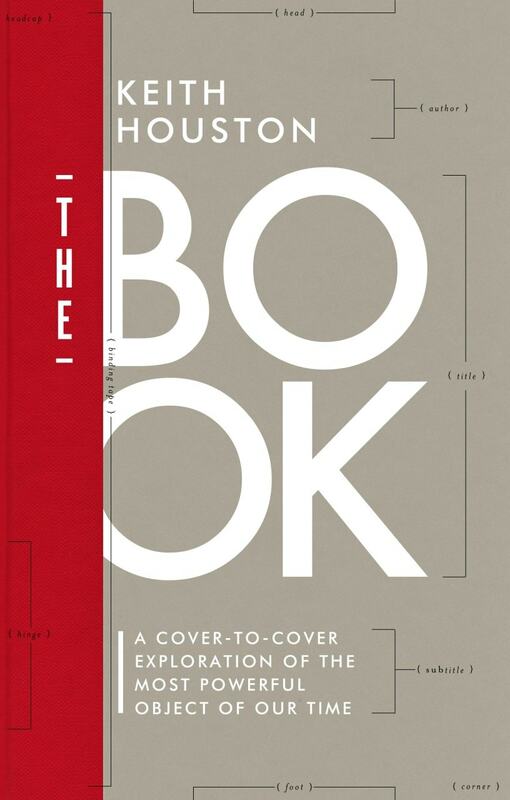 In a post on the magazine’s book blog, Mary Norris explains how she shepherded a stray thorn through the composition and proofreading processes — and apparently met with very little resistance in doing so. 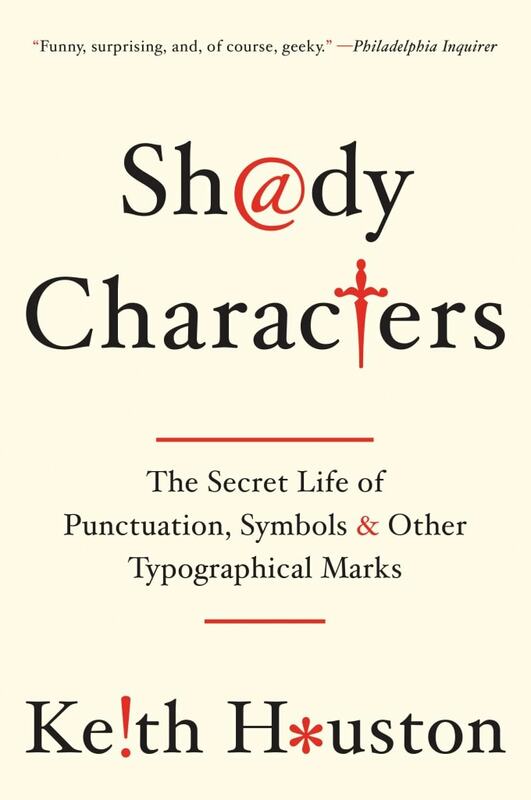 This heartens me as to the prospects for the Shady Characters book; the ‘þ’ is positively prosaic compared to some of the Unicode mining I’ve been engaged in of late. SLOW NEWS DAY BREAKS OUT!!!!!!! Lastly, a bit of fun: London design firm to the point recently made an engaging little typography game available. It may be based on a terrible pun, but I Shot the Serif is nevertheless a diverting way to spend five minutes ridding the world of fuddy-duddy seriffed typefaces in favour of sleek sans-serifs. Sleek but 0nly semi-legible: llIIlIlI, what is that (in a sans serif font)? I agree completely! I was attempting to throw a little irony in with that statement. Perhaps it could have used an inverted exclamation mark. Incidentally, I notice that the letter ‘o’ at the start of the word “0nly” in your comment is actually the digit zero — doesn’t that militate against the idea that sans serif typefaces are naturally less legible? Thanks for the update, Keith. This made me laugh: “ridding the world of fuddy-duddy seriffed typefaces in favour of sleek sans-serifs.” On a website which distinguishes itself from most others by using a font with serifs! Hi Andy — thanks for the comment! After writing so much about irony I thought it was about time I threw a little of my own into a post.